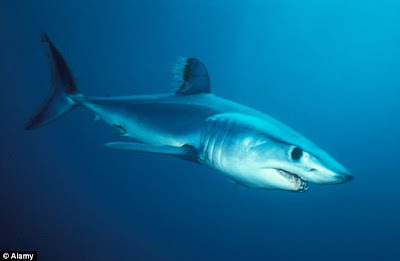 Gymnasts limbering up for the London Olympics would be proud of this shark's acrobatics. 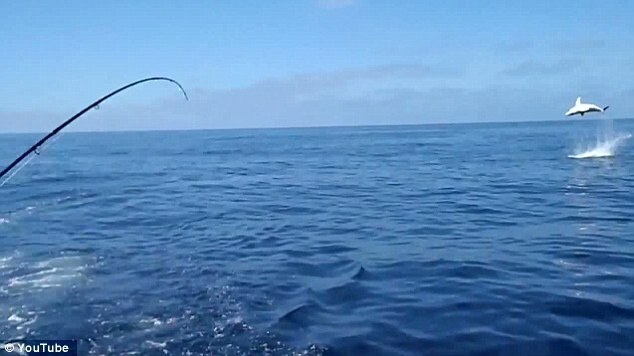 The 360kg mako astounded fishermen by pulling off nine somersaults, each several metres in the air, after being hooked during a tournament off the coast of San Diego. 'I have never seen anything like that in my life,' the boat's captain Mark Martin told ninemsn. 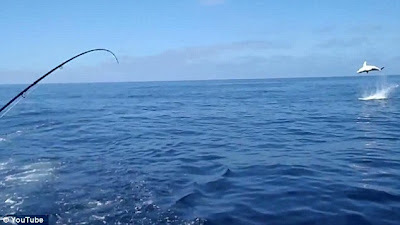 Mr Martin, who runs the San Diego Saltwater Flyfishing operation, said mako sharks had a reputation for leaping out of the water, but not as dramatically as this. 'I think he just felt something pulling on his cheek and he didn't like it so that was why he reacted like that,' he said. He did not believe the shark was in pain. The annual Flying Mako tournament, which was held last week, was a 'catch and release' event where all fish are put back into the sea. Makos, which are often found in tropical seas, have been recorded reaching speeds of 50kmh (31mph) with bursts of as much as 74kmh (46mph). 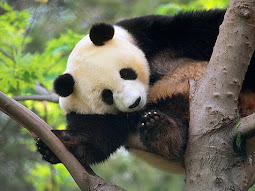 They are a highly sought-after game fish and have even been known to jump into a boat after being hooked.